_"Excellence in Education since 1962"
Just a reminder that the school is closed tomorrow, Monday 1st September. Enjoy the break and see you all on Tuesday. 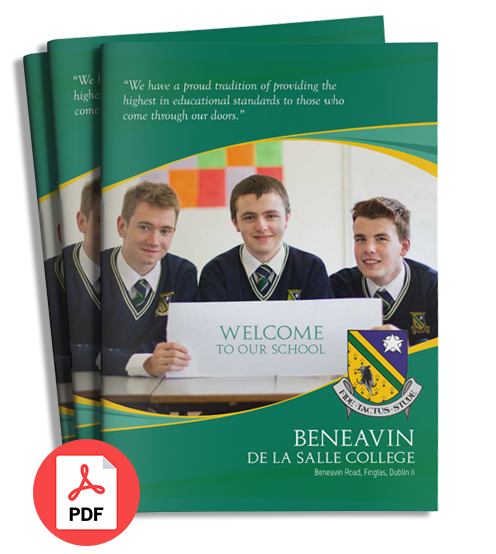 Arts Festival 2018 Amazing Line up…..
Beneavin De La Salle College is a school committed to excellence in education in the community of Finglas for more than fifty years. We have an education steeped in history with a tradition of high academic standards in a caring environment.